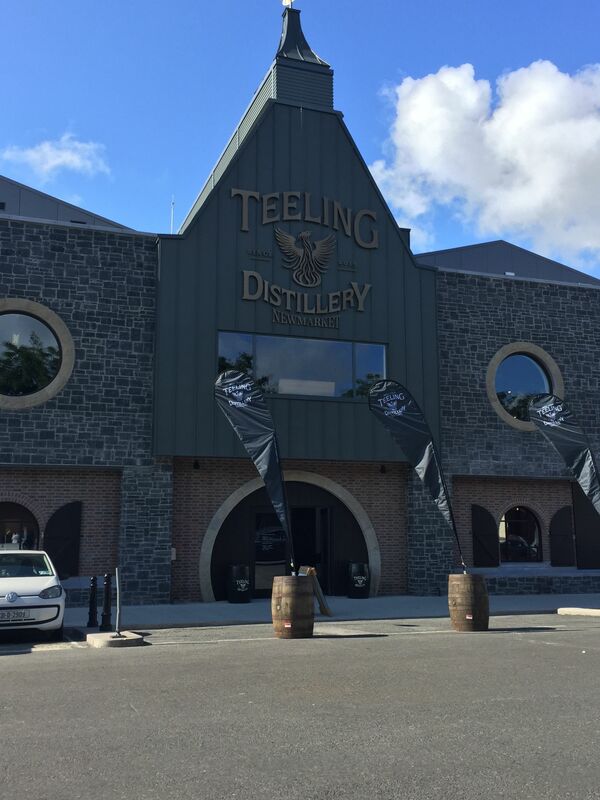 Teeling Whiskey distillery is Dublin’s only working distillery located in the heart of the Liberties, which is one of Dublin’s oldest districts and the first to have opened in Dublin in over 125 years. 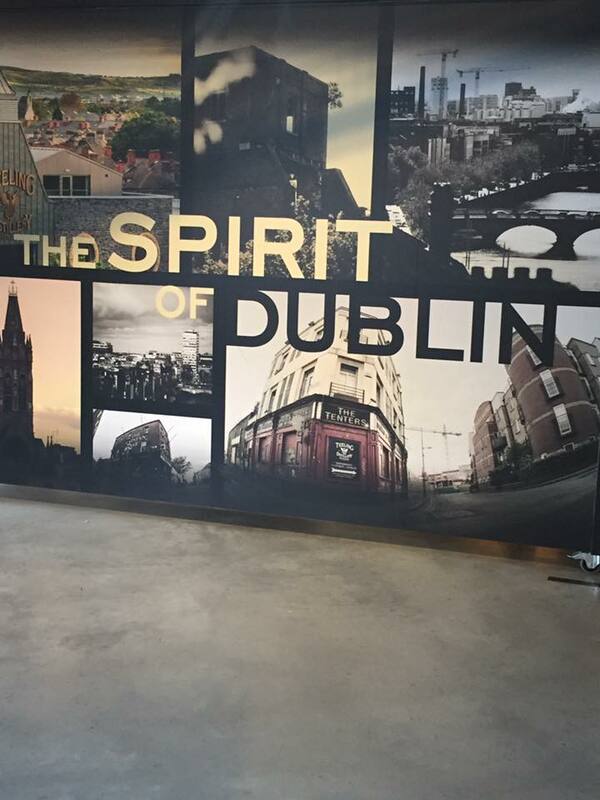 It’s a family run business producing some of Irelands finest whiskey and offers a real insight into Dublin’s rich history and whiskey roots. 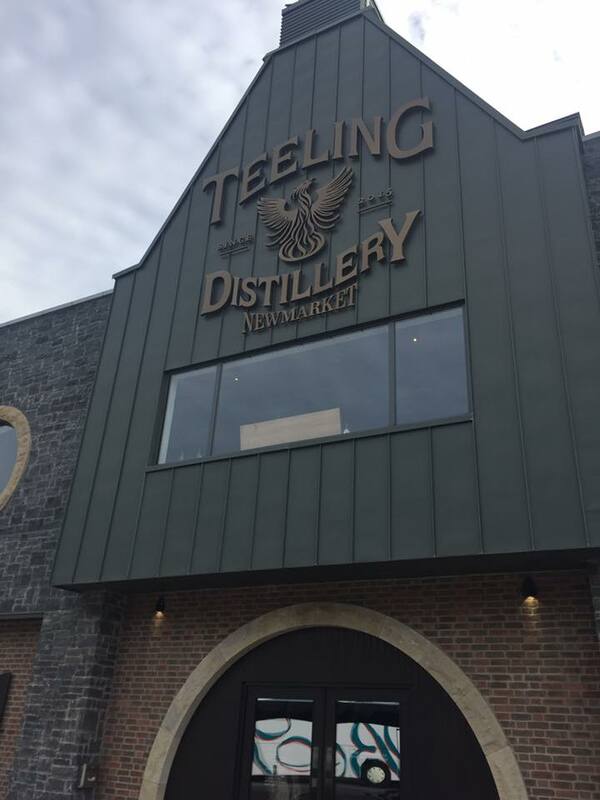 As well as being a working distillery, they also offer guided tours and tasting sessions where you can enjoy a tour of the distillery and the whiskey making process and learn about the history of Teeling and the method of their whiskey production. You can walk around the distilling room and see the different stages of the production process along with the aging process where they use different types of barrels to infuse the different flavors in each of their unique batches. The tour starts with an interactive video showing the process of the re -opening of the distillery and the ethos of the family run brand and culminates in a whiskey tasting session where you can try the different varieties of whiskey produced. 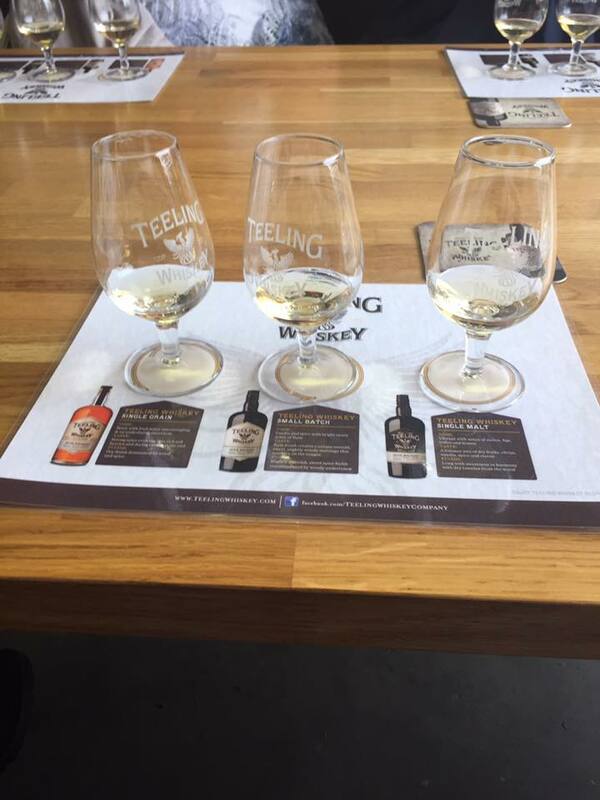 Within the Whiskey tasting session, you get to try three different batches presented in Teeling branded glasses and laid out on a laminated informative guide for each batch while your tour guide talks you through the different characteristics in the batches and teaches you how to taste and appreciate the whiskey properly. The staff are also fantastic and really help to make the visit a memorable one and again echo that family vibe of the distillery. They are very knowledgeable but also fun and entertaining, so it really gives you an enjoyable experience. 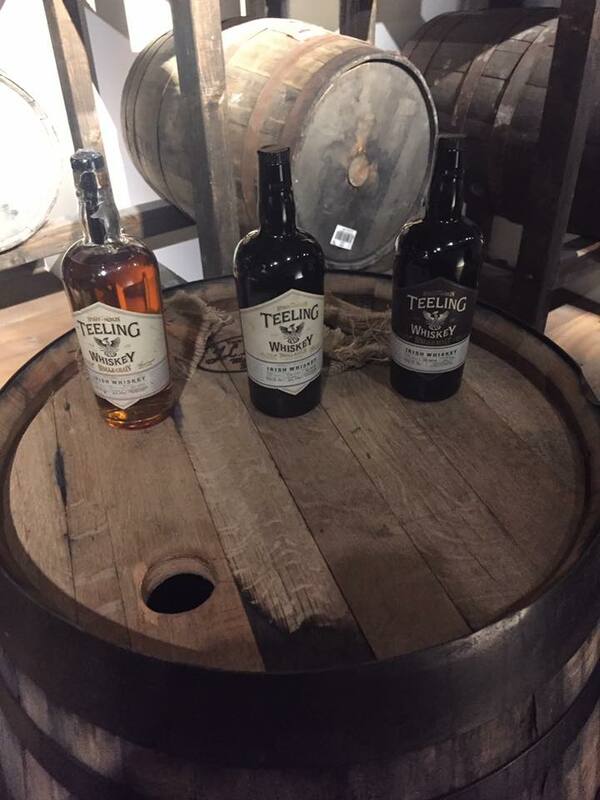 They all have a real passion for what they do and for the Teeling brand which really shines through and gives you a real sense of that famous Irish hospitality that this beautiful, warm and vibrant city and its people have to offer. 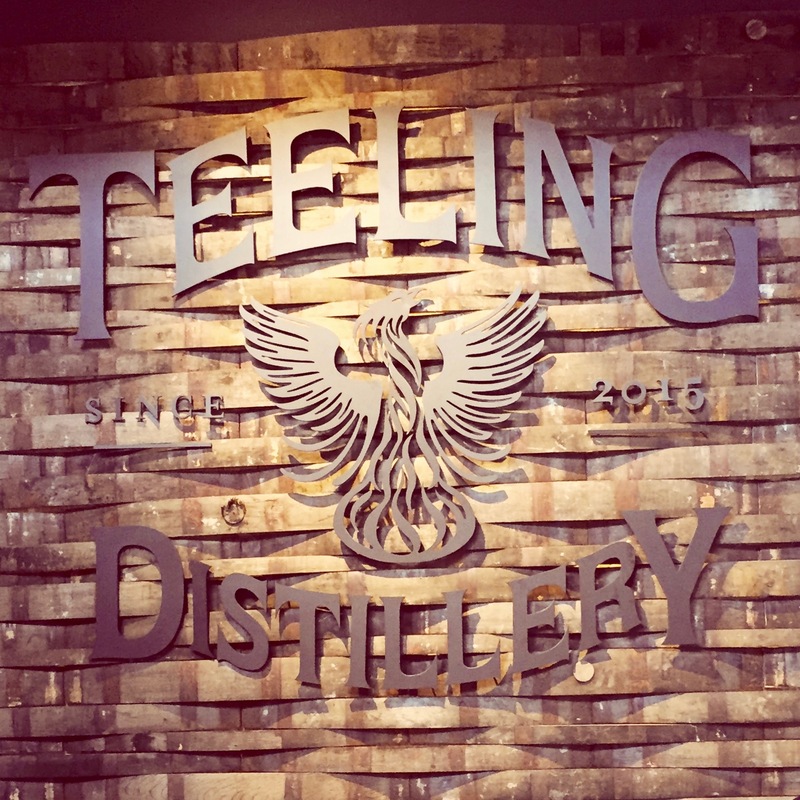 From the moment you enter the distillery to the moment you leave you are welcomed into the wonderful world of Teeling and invited to be a part of their journey and a part of their family.